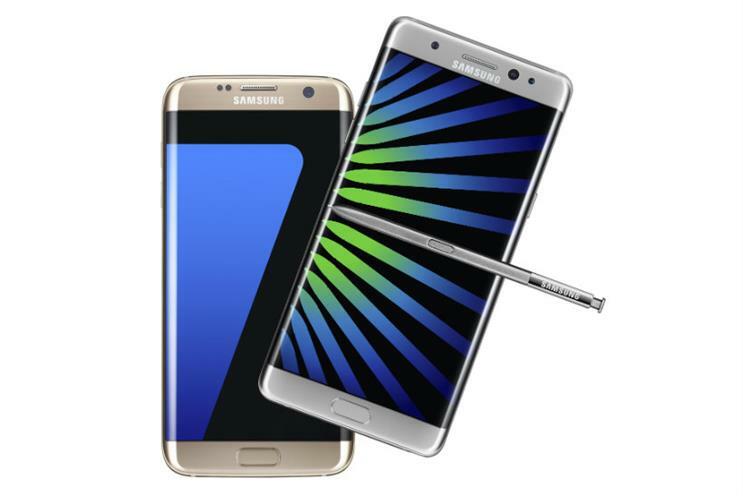 Samsung has reportedly stopped producing its latest flagship smartphone, the Galaxy Note 7, after "battery issues" caused the devices to explode. The move is another setback for Samsung, which was forced to issue a recall notice for 2.5 million phones in September after initial reports that its flagship device was exploding. It halted sales at the time, and promised replacements to affected customers. According to The Wall Street Journal this latest move follows reports that the replacement devices had also caught fire. Samsung has not confirmed these reports, but told the newspaper it was working with US authorities to investigate more recent incidents. The news comes at an awkward time for Samsung, after rivals Google and Apple have released flagship phones in time for Christmas. Google's Pixel phones arrived last week, while Apple's iPhone 7 launched in September. Despite the recall, Samsung said last week that its third-quarter profit rose 6% to about $7bn (£5.6bn) on total sales of $43.9bn, thanks to income from Samsung’s other products. The company sold 76 million smartphones in the second quarter of 2016, most of them lower-priced models. How can Nokia reinvent the brand and build new equity?